Now proudly serving Oviedo, FL and the surrounding areas! Looking for a professional painting contractor that you can count on? Need high-quality residential and commercial painting services done fast? We're WOW 1 DAY PAINTING, your local Oviedo painting company, and we love creating happy customers by completing projects that take other painters days, or weeks to complete, in no time! 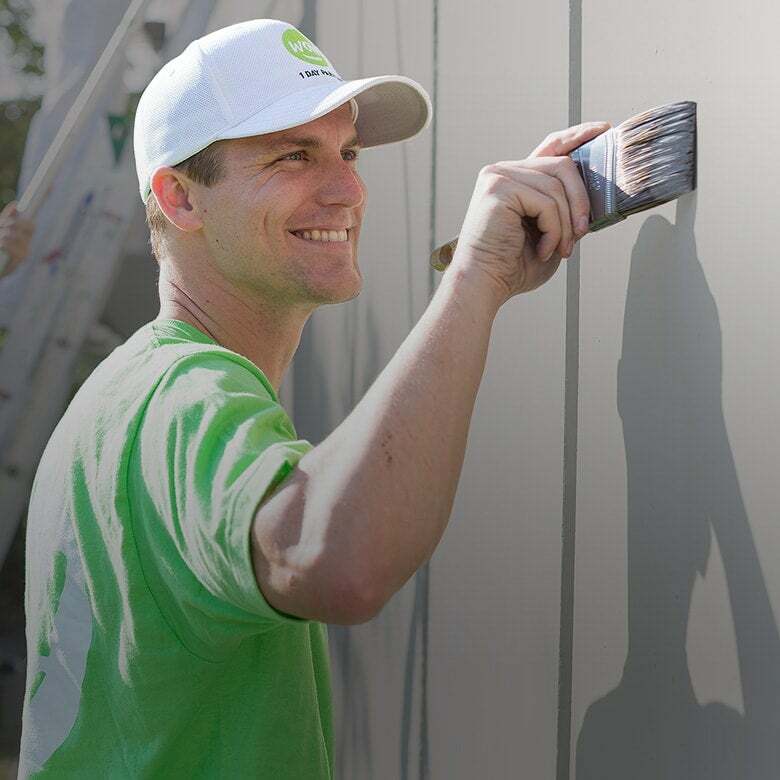 Our friendly, uniformed crews can paint a single room, your entire house, or even your commercial space, and we'll provide you with the quality you expect in a timeline that's unexpected. Blink and you'll miss us! Before we begin, we'll inspect the exterior of your property to check for holes or cracks, and protect your plants, trees, and patio furniture while we work. If needed, we can also strip, and re-apply, caulking and weather sealant around your windows and doors. And because we're the painters Oviedo FL homeowners trust, we also provide complete interior painting services in just 1 day. And before we finish up, we'll inspect the work with you to make sure you're thrilled with us and your new paint job. We use big crews of experienced painters to complete your commercial painting project fast, and we always start and finish on time. Here at WOW 1 DAY PAINTING, we offer free, all-inclusive estimates that are completed at your home or business by our expert estimator. We'll review your project goals and help you pick the perfect paint colors, and leave you with a clear, all-inclusive quote for your commercial or residential painting project. Once you give us the word, we'll schedule your project and arrive on time with everything we need to complete your project with speed and quality. Our crews work quickly, and we'll always leave your space spotless. Schedule Our Oviedo Painters Today! Here at WOW 1 DAY PAINTING, we're so sure you'll love us, and our painting services, that we back our work with a 2-year written guarantee. 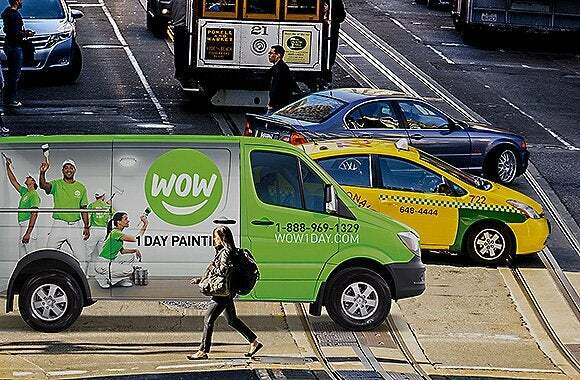 For your free estimate from our team of happy Oviedo painters, call us at WOW 1 DAY PAINTING today.